We employ clean, careful and courteous professionals who focus on quality and customer satisfaction through all phases – from preparation to completion and final clean-up of the project. We are licensed and insured in the State of Florida. We are happy to provide referrals upon request. We receive a large amount of business from customer referrals. It is our hope that every customer becomes a spokesperson for our company. We have built a solid reputation on providing customized services to meet the needs of our clients. 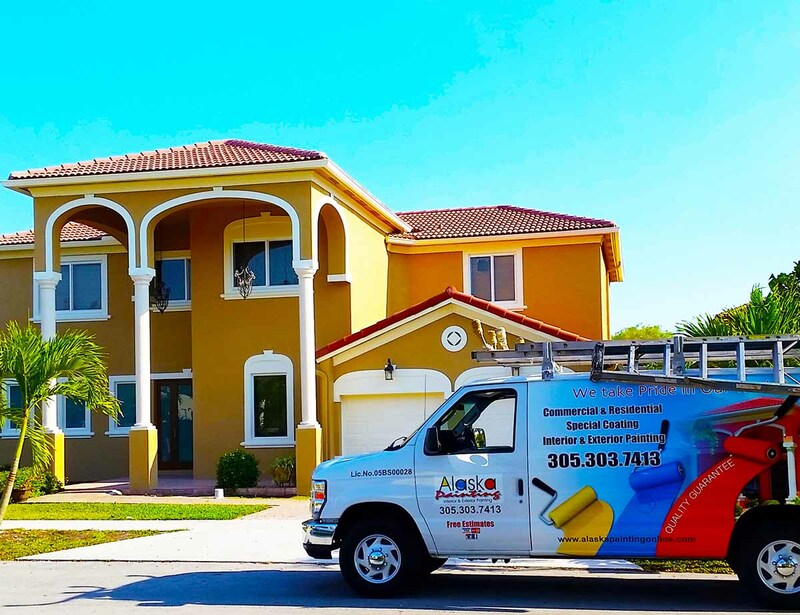 We understand that our customers have many painting companies to choose from and we are committed to surpassing expectations. Alaska Painting will provide service and quality craftsmanship making our work a true value-added investment in your home or business.